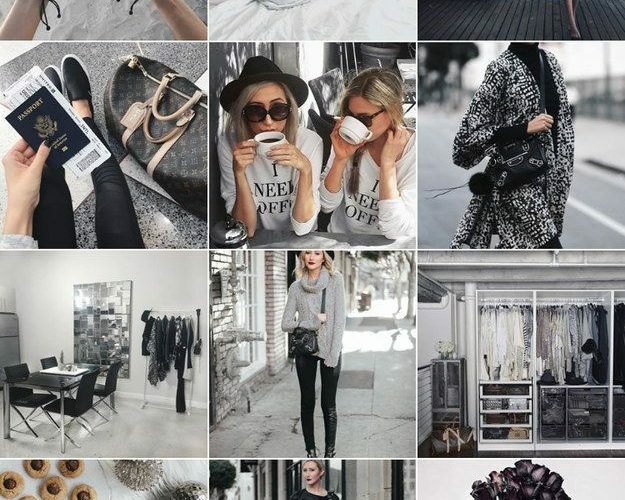 You got: Monochromatic Neutrals You’re pretty darn cool, and your Insta theme should be too! Your feed should feature one dominant cool tone. Adjust the photo temperature and use mellow or black and white filters to create a monochromatic masterpiece! Greys, beiges, and nudes = your feed aesthetic.